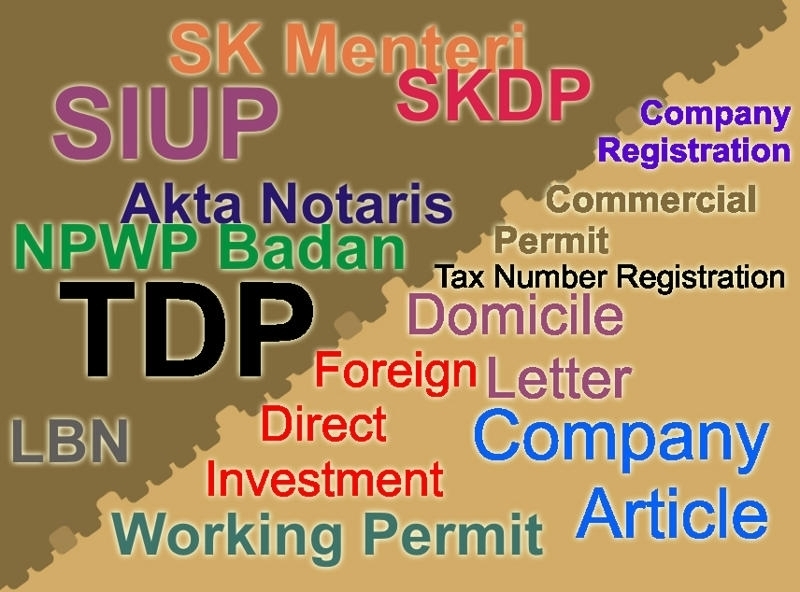 We help foreign investor to establish their business entity in Indonesia, from A to Z. We even can help you to have your virtual office due to save expenses on your early activities to win Indonesia market. We do help new entrepreneurs to make their own company. Our key strength is competitive price and on time delivery on those papers mention at the box above. And by using our firm to be your partner, it means you do have a lawfirm to back you up for any business law and regulation within Indonesia territory.